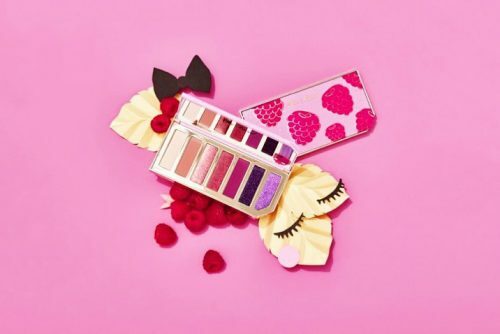 Riding on the top beauty trend of 2018 – scented makeups, Too Faced’s entire new makeup line of fruit inspired and scented makeup is dropping next month! 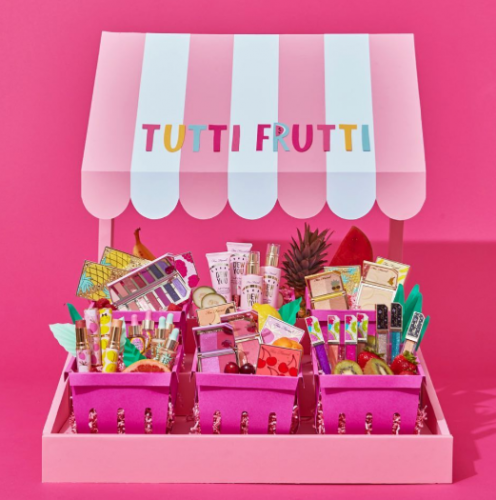 Fruit cocktail, sparkling pineapple, and pineapple paradise, are just a few of the Too Faced Tutti Frutti Scented Makeup Collections coming to Ulta.com. Our senses of smell are extremely excited for this new summer line, after all, Too Faced did create one of the first scented palettes in the market – the makeup quality was amazing and that it smelt absolutely dreamy. Ulta.com does not ship to international addresses, so sign with up with us to get access to our US warehouse!